Redemption Rye’s goal is to bring back the classic American Rye cocktail. Magnifying the unique profile of the rye grains. Beautiful flavored rye spice with light oral and citrus notes. Slight mint garnish makes this great for sipping or mixing in a classic cocktail. 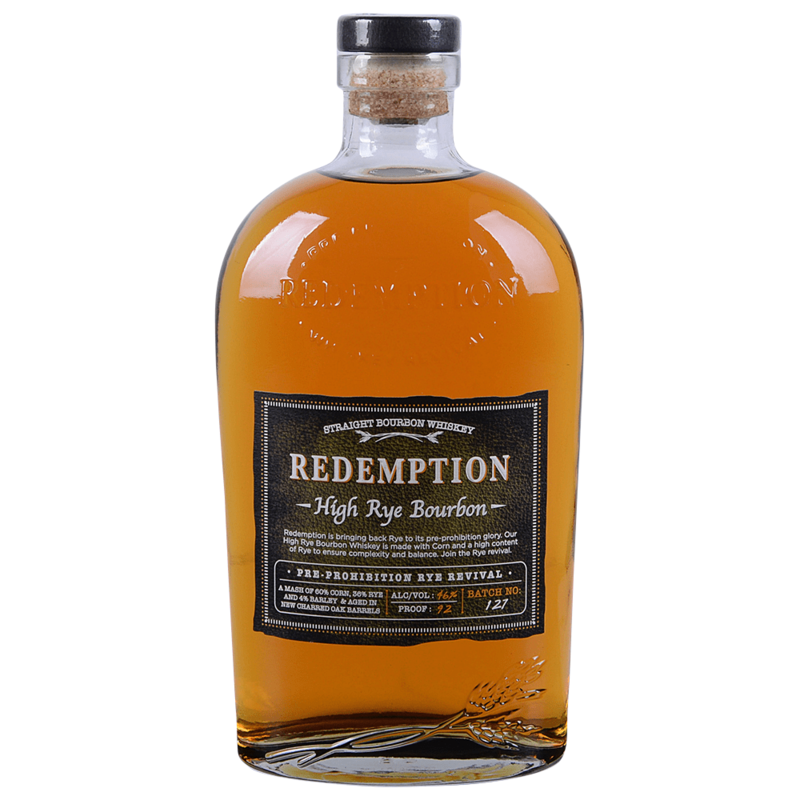 Redemption Rye whiskey is a true American original from the award-winning Deutsch Family Wine & Spirits. It’s carefully hand-crafted in the river town of Lawrenceburg, Indiana at 168-year-old MGP Distillery.